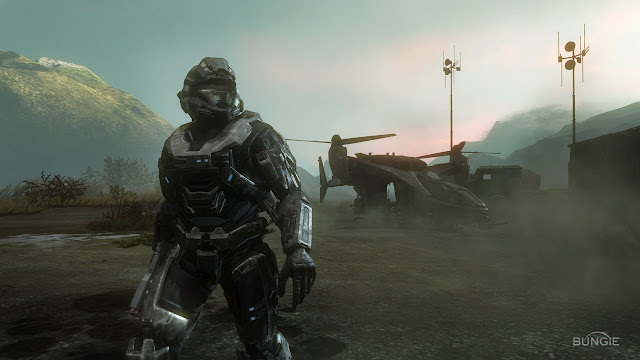 In the Halo Reach Trailer one of the Spartans recognises an MIA Spartan, whom we'll call the Lone Wolf and says, "Didn't think anyone survived Pegasi, Sir." What is this Pegasi reference? 51 Pegasi is a system approximately 50.1 lightyears away from Earth, in the constellation Pegasus. The stars planetary system was controlled by the Covenant during 2545, and was home to 51 Pegasi B and Pegasi Delta, used by the Covenant in mining deuterium and tritium in the planetoid's rich oceans. That's the boring crap, what about the Lone Wolf Spartan? What happened on Pegasi? 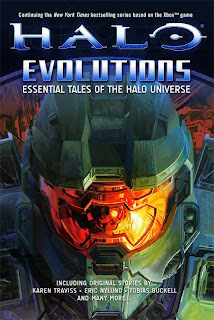 Most of the following information is gleaned from the Halo novel, The Ghosts of Onyx which was written by Eric Nylund. The aim of Operation: Torpedo was to destroy a Covenant deuterium/tritium refinery. These chemicals were used in the Covenant's plasma reactors, therefore making this refinery an excellent refueling plant for Covenant ships, right on the edge of UNSC space. The destruction of this supply point would triple the length of Covenant resupply time frames and buy the UNSC some valuable time to recover from the ravages of the war it had found itself in. A tactic of using long range nuclear bombardments was met with complete failure as the Covenant ships shot the weapons out of the sky. The operation was then assigned to the newly commissioned Spartan-III Beta Company, attached to the UNSC All Under Heaven. The outcome was a Beta Company victory, but at great cost. All Spartan IIIs, with the exception Tom-B292 and Lucy-B091 were killed. However, all Covenant forces groundside as well as several Covenant ships were also eliminated. The members of the Spartan Program are elite military operators recruited from all corners of UNSC governed space. Each of them is a highly decorated veteran with literal decades of combat experience and an unwavering commitment to the defense of mankind. In order to aid them in their goal, they are armed with the absolute bleeding edge in military technology--the Mjolnir powered assault armor. More to the point, the Spartan super-soldiers are the only men and women alive with the extensive training and physical wherewithal necessary to harness the full potential of this highly specialized equipment. GV TV managed to get a sweet interview with some of Bungie’s key staff who have worked their asses off this year to bring us Halo 3: ODST. The interview is mostly a reflection on the successes and failures of the game itself and the way it was produced and communicated to the fans. The interview is notable for two references to Halo Reach which I'll focus on. If you want the ODST stuff, go read here. G4: Are there any hidden Easter eggs that readers still haven't found that you want to spoil here -- or at least point everyone in the right direction? The lads over at Halo Bungie are way ahead of the game here and began a list of the license plates in early October. 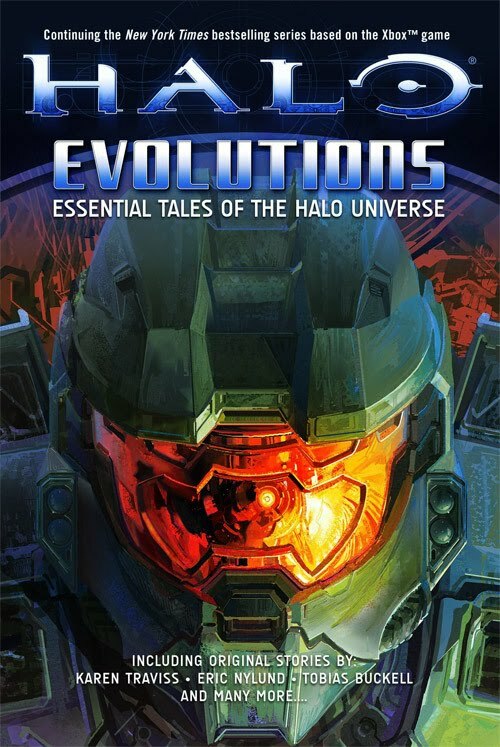 “KRL 104F” for example, seems to refer to Spartan Fred who might be in the Reach Game as he is in The Fall of Reach. G4: Have we seen the last of the ODSTs? 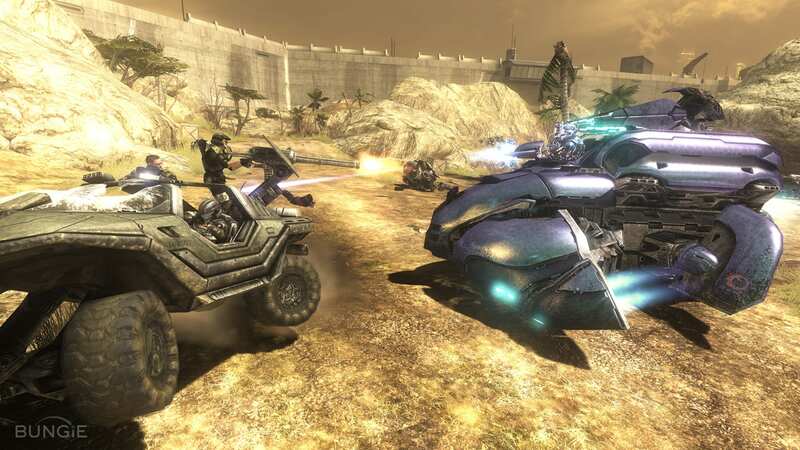 There’s a pretty big hint that Buck will feature in some shape or form in Halo: Reach. Playable character? Who knows. 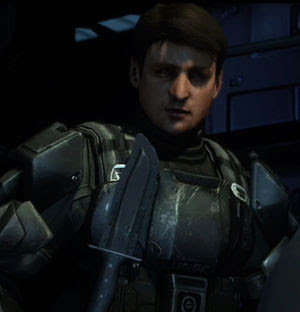 From memory, I think in game during Halo 3: ODST Buck refers to the fact he was at Reach at some stage? What do you think Buck will get up to in the Reach game?